CLEAN CARFAX. BLUETOOTH. SATELLITE RADIO. BACKUP CAMERA. PARKING SENSORS. HEATED SEATS. POWER LOCKS. POWER WINDOWS. POWER MIRRORS. POWER FOLDING MIRRORS. POWER EXTENDING MIRRORS. POWER SEATS. POWER MEMORY SEATS. POWER ADJUSTABLE PEDALS. REAR TRUNK SLIDING WINDOW. SUNROOF. OWNERS MANUAL. 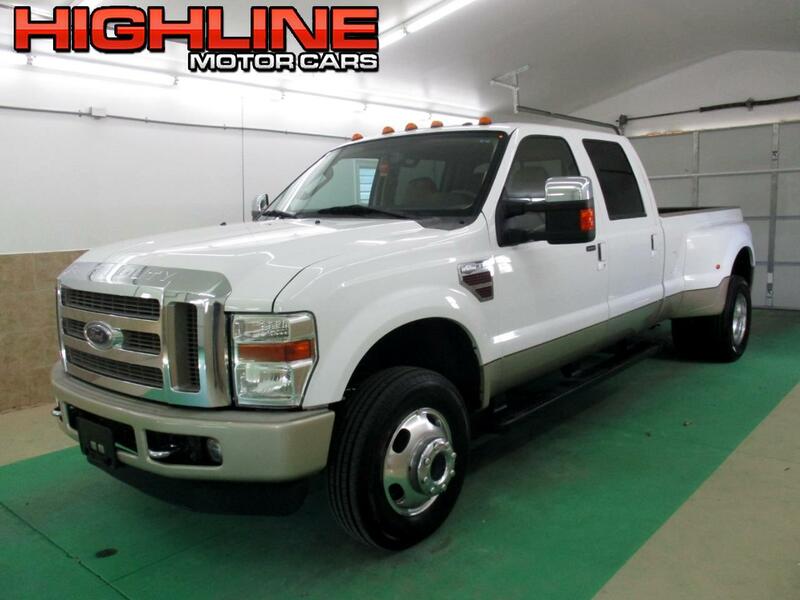 Message: Thought you might be interested in this 2009 Ford Super Duty F-350 DRW.